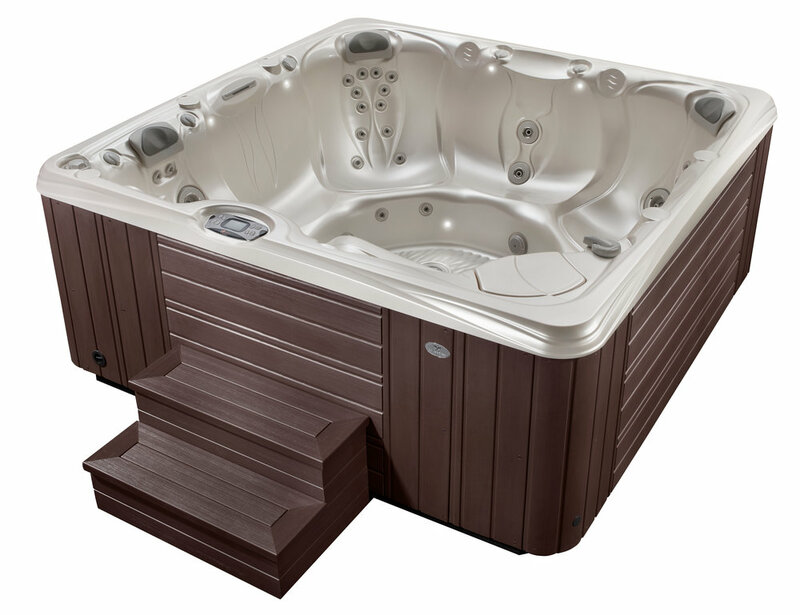 Step into your own private oasis with a luxurious hot tub. 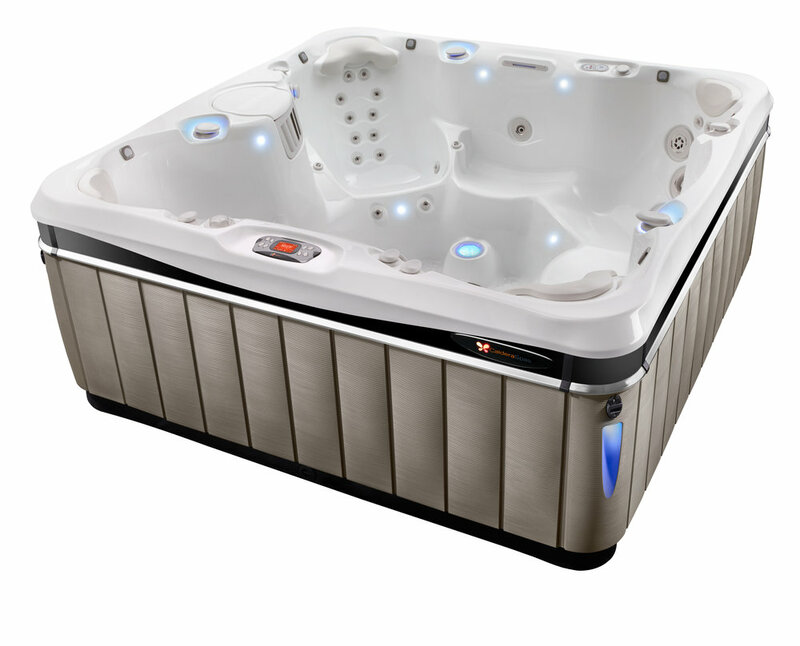 The relaxing properties of heat and water circulation can ease away the strains and aches of the day, set the perfect mood for a romantic evening in, or provide a place for friends to gather and relax. 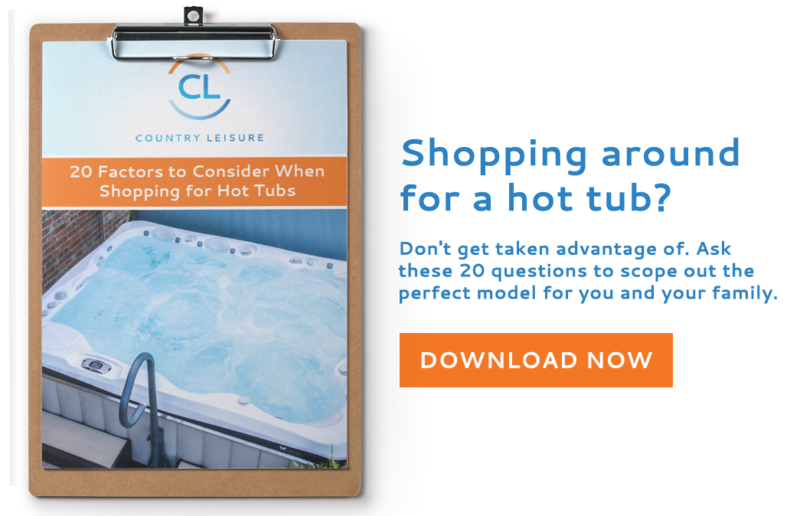 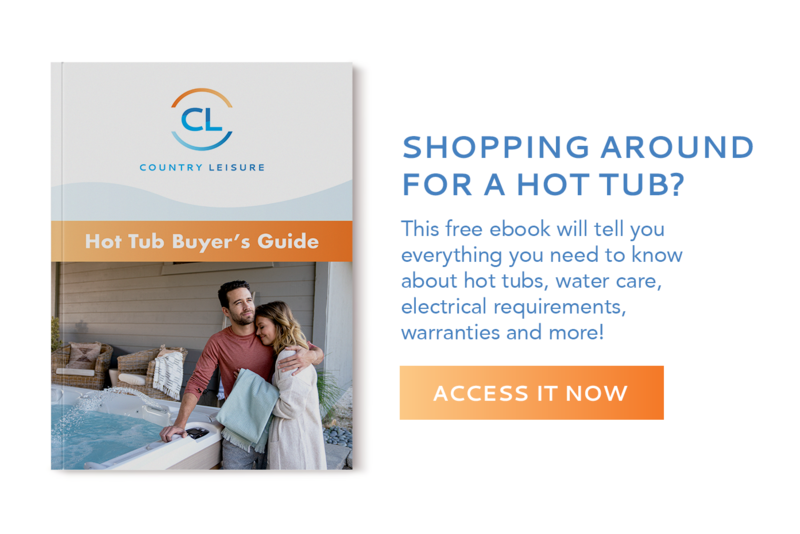 The therapeutic properties of hot tubs can help with many health issues, including increasing blood flow, easing joint pressure, and massaging away muscle aches and pains. 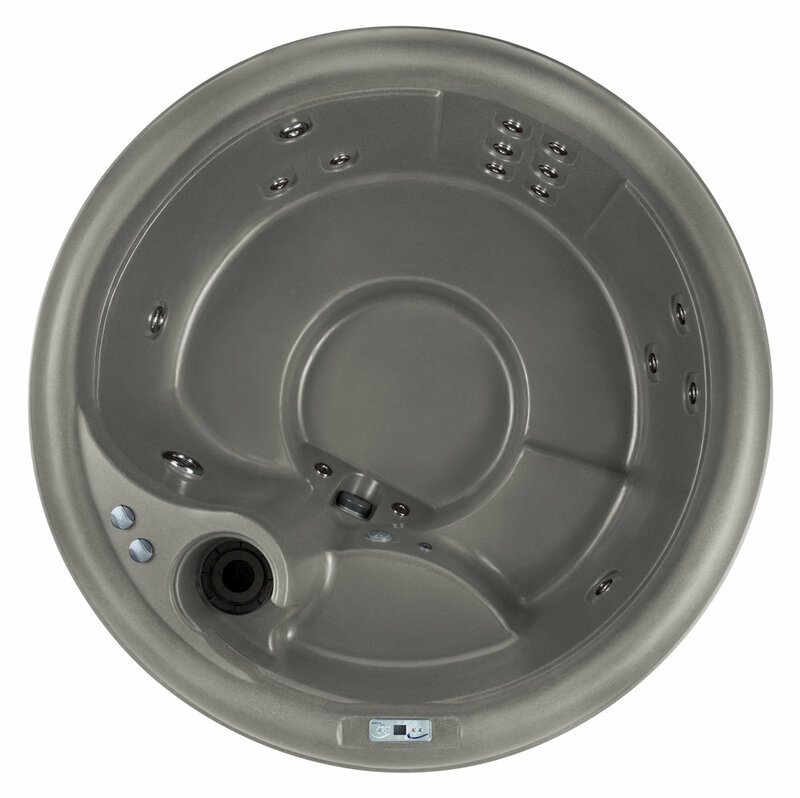 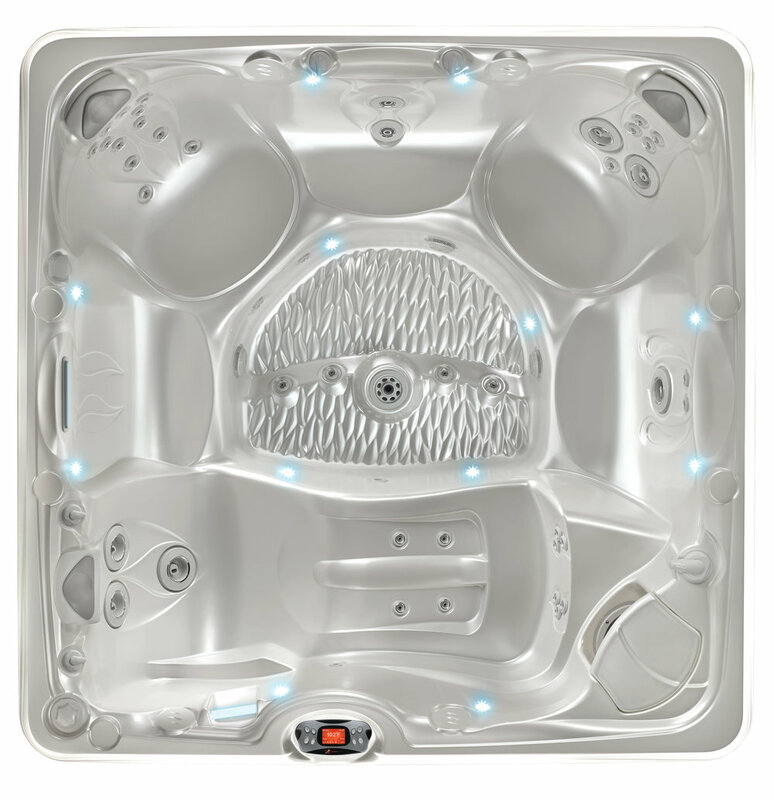 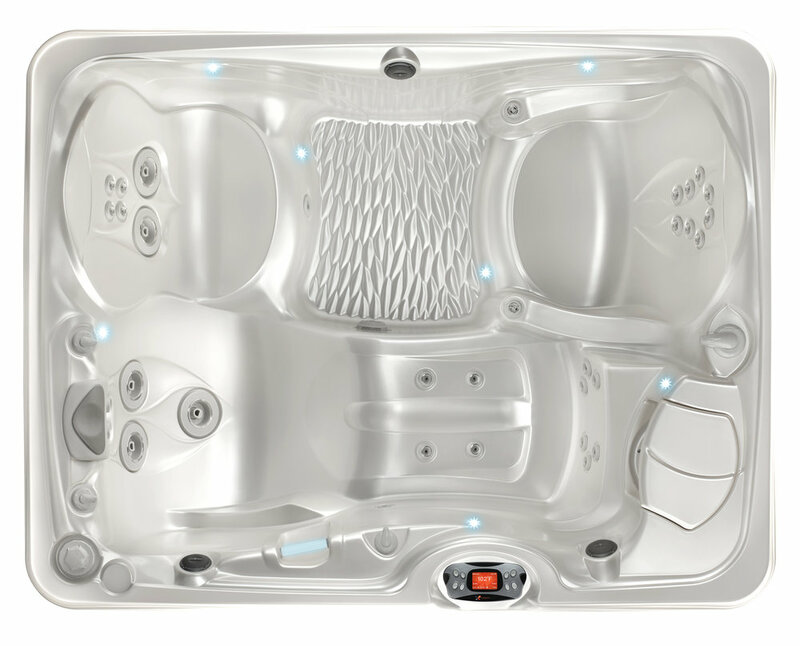 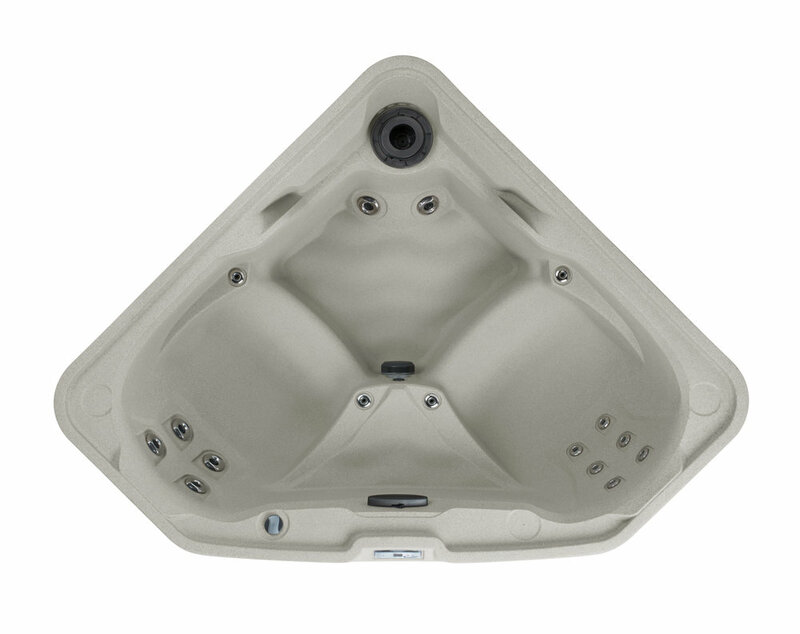 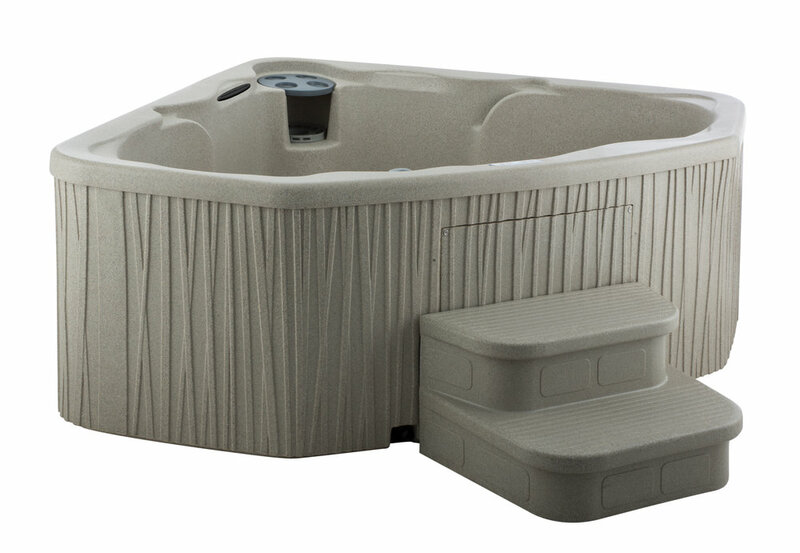 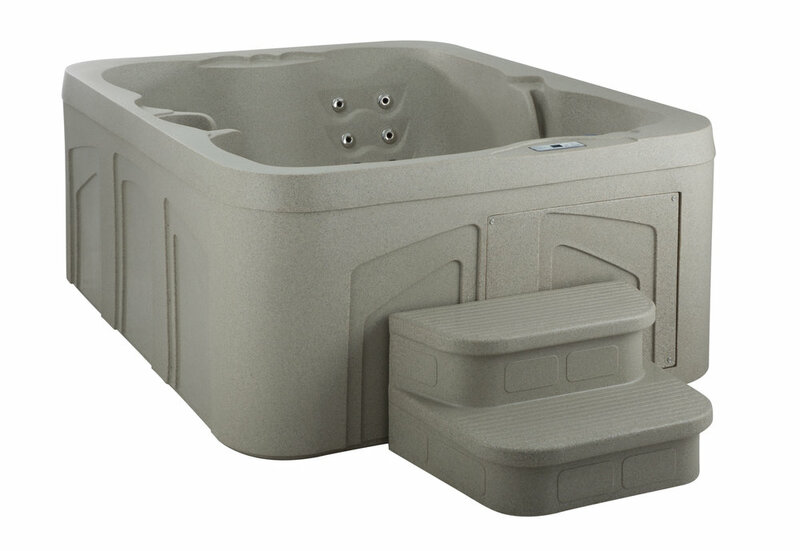 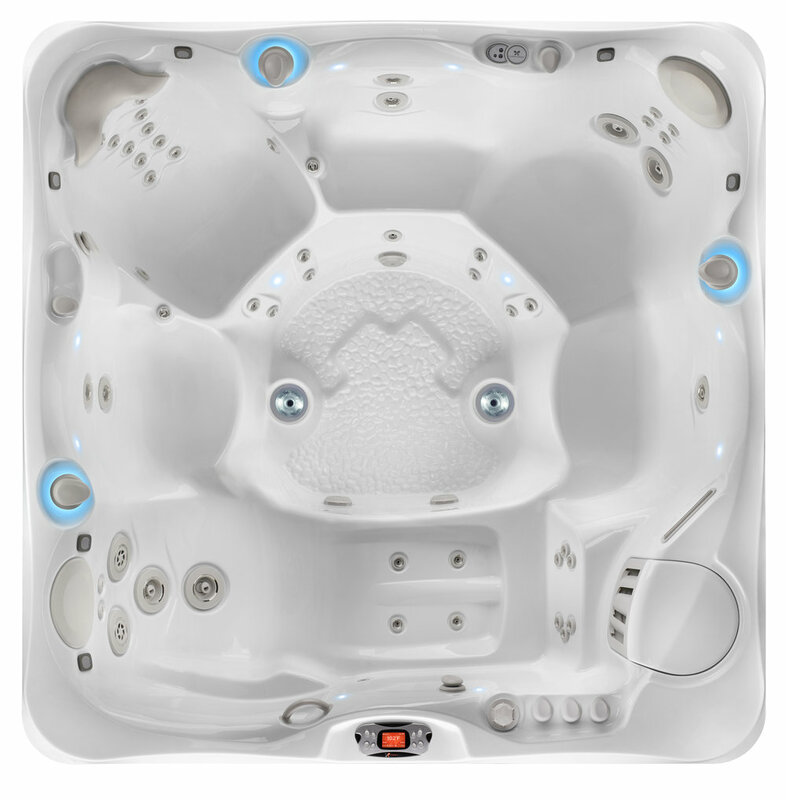 CHECK OUT OUR EXCITING PRODUCT LINES - CALDERA HOT TUBS & FREEFLOW!